What did you think of Types of Angles Part 2 ? Consider the clock shown below. 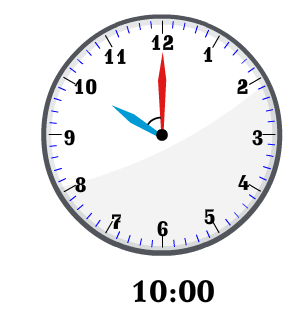 Observe that the angle formed between the hands of the clock is more than 0°, but less than 90°. 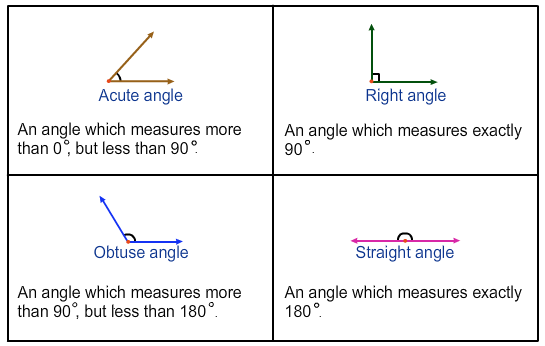 So, it is an acute angle.